I had Drewmain Firefly and The Last Euro in the BE100 and Snow Wind SN in the Novice. 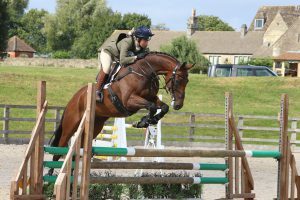 Drewmain Firefly did a lovely test to score 30.8, he then jumped an immaculate double clear, his 10th on the trot! This was all good enough for him to post his first win, but unfortunately I managed to miss a fence out and eliminate us. This was a huge huge shame as Charlie and his owners really deserved the win having been so constant all year, I am extremely sorry to them and Charlie. Snow Wind did another polished test, so I was a little disappointed with her score of 32.8. She then jumped a great round in the show jumping and was very unlucky to have one fence down, it was right by the collecting ring and she just lost a fraction of concentration. 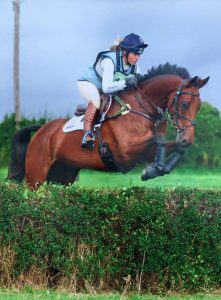 She was then super round the cross country and cruised round effortlessly to finish just outside the top ten. Photos courtesy of James Pyne Photography.